We all have that friend who proudly announces the fact that they don’t have cable. Some people don’t even have a television. Perhaps I’m describing you! This has led to the common misconception that TV is dying, when in fact, it’s thriving. Unlike the rigid entertainment schedule of living rooms past, humans are able to consume their media on-demand and from nearly anywhere in the world. This freedom to tailor entertainment consumption has led to a spike in viewership and a plethora of opportunities for marketers to engage with consumers. Most of us grew up in the old school era TV – a time-honoured tradition of network and cable programming consumed on a set schedule. This was also the era of linear TV advertising, which meant a finite number of commercial slots, limited analytics, and a singular mode of delivery. Most importantly, consumers never had the option to engage with the ad or make a spontaneous purchase, outside of calling a 1-800 number to purchase something or sponsor a cause when prompted. 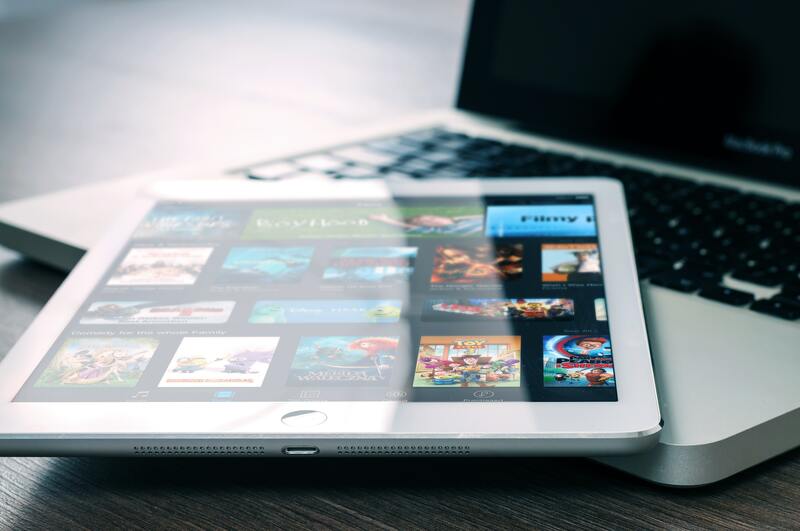 Consumers have been poised and empowered to devour wild amounts of curated content via devices, social media, and advanced streaming services. Platforms like Netflix, Apple TV, and other on-demand services offer the option of catching up on any and all programming at any time, in any place. Savvy marketers have embraced this digital shift completely, and are developing their strategies in what often seems like a limitless environment. Digitizing any medium inevitably results in the opportunity for advanced data collection. Several stars have aligned to perfect the targeting potential of advanced TV advertising. During the linear TV days, marketers had limited information on consumer behavior, and market segmentations were rather wide. These days, thanks to viewers engaging on all sorts of devices, marketers are able to pinpoint their dream target and create data pathways for serving selected content to exactly these people. Consumer technology is more robust than anyone could have imagined. Viewers are able to consume content from their phone, tablet, airplane, and pretty much anywhere eyes can face a screen. The functionalities of these screens have fostered an engaging environment ripe for a marketing strategy. Viewers and users can buy a product or sign up for a service with the tap of a finger. Not to mention invaluable consumer data that can be obtained through a fun survey or witty quiz. Every marketer understands the value of performance metrics. Today’s digital environment – specifically the Advanced TV platform – offers marketers robust analytics which dissect the success or failure of a campaign on a molecular level. User data is also readily available, allowing for advertisers to develop strategic and thoughtful campaigns. Heightened analytics give advertisers the advantage at every stage of the campaign, from R&D to post-game wrap up. TV is far from dead. Content consumption is booming and marketing opportunities are everywhere. Embracing Advanced TV advertising tactics and going a step further to develop a precisely targeted and monitored campaign will allow you to engage with your customers and ultimately thrive.